The purpose of the GHGMI software evaluation program is to support the development of the GHG software marketplace and improve the quality and functionality of GHG software products. We view GHG software is an important tool for GHG professionals, and as such, this program supports the Institute’s larger mission of professional development of tomorrow’s carbon management experts. GHGMI’s software evaluation process entails a technical review, comprising an initial evaluation and annual updates. Software vendors can also obtain ad-hoc evaluations of recently added or improved/unique functionality or the software’s compliance with a specific GHG program. Training: The software vendor provides abbreviated training to GHGMI’s experts. Delivery of test case: GHGMI provides a description of a fictitious company with a reference set of activity data to the software vendor. 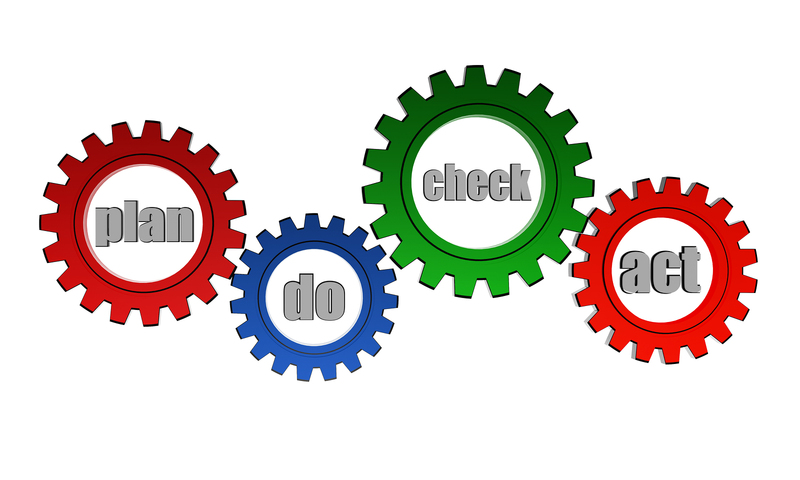 Set up and data entry: The software is set up to represent the test case organization and activity data are entered. Software testing: GHGMI experts use the software, follow all calculations from activity to result, compare calculated results with results from a set of reference calculations and record any variances or anomalies encountered. 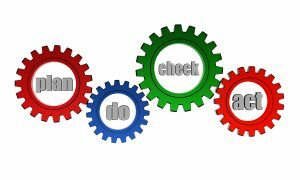 Using a checklist and testing protocol reflecting the guidance in the GHG Protocol Corporate Standard, GHGMI evaluates software functionality and comments on features, functions, calculations and usability. On-going engagement: GHGMI engages with the software supplier to review any questions, gaps, variances or anomalies (collectively ‘issues’) encountered during the testing to understand if the issues are rooted in the brevity of training, a misunderstanding or a fault in the software. Report draft: The Software Review Report is drafted, documenting the results of the assessment and, where relevant, highlighting outstanding issues. GHGMI Internal Review: The Software Evaluation Report is reviewed internally by a GHGMI expert not directly involved in the application of the software review check list. Report discussion: GHGMI delivers the draft report to the software vendor, including any outstanding issues for discussion. Report finalization: GHGMI resolves any outstanding issues with vendor, finalizes the Software Evaluation Report and delivers it to the software vendor. Report summary: GHGMI produces a summary of the review outcomes. A summary report, for the general public, highlighting the main outcomes from the review (see available summaries below). GHG software packages are expected to continuously improve, advance existing functionalities, offer new features to customers and respond to or anticipate evolving GHG accounting, reporting and management practices. GHGMI’s software program includes periodic evaluation updates of participant software packages. Updates build on the steps and checklist used for the initial software review (see section above), identifying and analyzing changes that occur as result of: vendors’ decisions (e.g., the roll out of new functionality) and evolving GHG accounting practices (e.g., new GHGs, new methodologies, new emission factors, new GHG programs). An independent expert evaluation of software functionality provides valuable feedback to vendors as they prepare and execute their product roadmaps. 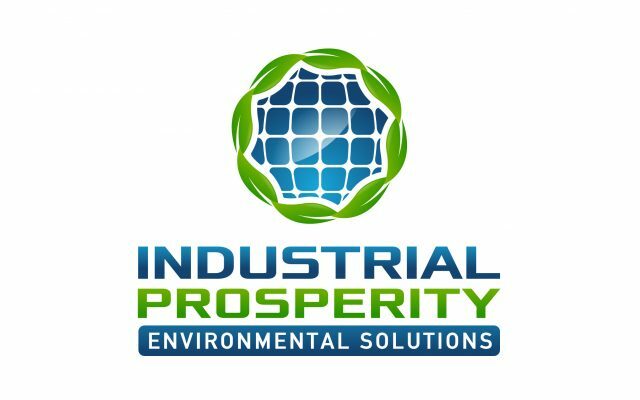 Industrial Prosperity(IP) is a technology company engaged in the innovation and the development of technologies to monitor the factors influencing environment and in reducing greenhouse gases. Industrial Prosperity has industry proven solutions in Real Time Emission monitoring systems to assist governments and industry and these solutions can be customized to specific requirements of any industry or a facility. Envizi is a global, cloud based software platform that distills complex sustainability and energy data into powerful insights. CloudApps enables organizations to constantly improve and optimize the performance of people, through the application of intuitive, social and mobile applications. CloudApps’ secure, trusted cloud platform employs game mechanics and expert content to motivate and measure the impact of behavioral change. In addition to providing the market with the very best sustainability management software in Our Impacts and Our Ecosystem, Ecometrica can also help you to plan, understand, extend and improve your overall environmental accounting practices through a wide range of sustainability management services.